Thinking up thoughtful and creative gift ideas can be difficult during the holidays, especially when they’re for someone who has a range of interests wildly different from your own. For those who have a loved one who also happens to be a die-hard car enthusiast, here are some great gift ideas. If your loved one lives for the activity of driving itself—and wants to look good while driving—consider getting them a nice pair of sunglasses for driving. Some solid (and more upscale) options are the classic Italian Ray-Ban Wayfarer, Persols like those worn by Steve McQueen, or ultra luxe Serengeti Enzos inspired by Italian driving. There are, of course, a variety of more affordable options available as well. The same goes for driving gloves. For the person who considers driving truly an art form, a pair of leather driving gloves is an excellent choice. You can find these affordably at a store like TJ Maxx or on a site like eBay. 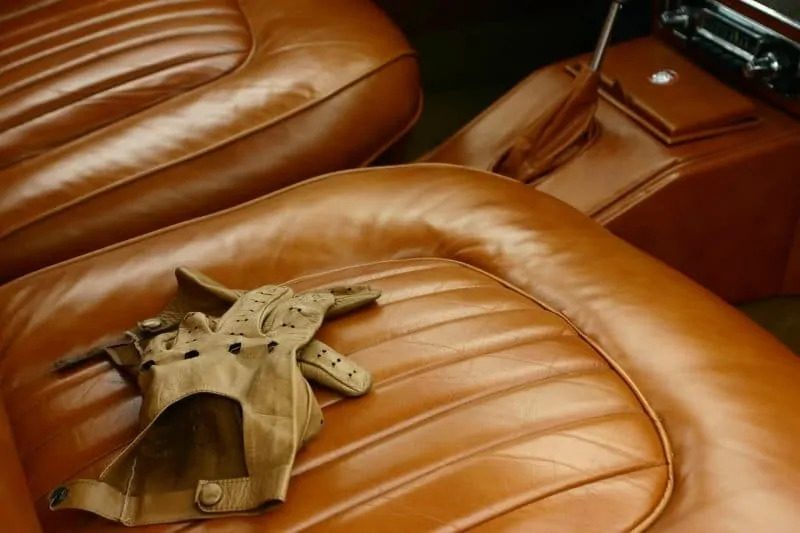 If you want a more upgraded option, you might try an ultra luxe pair of driving gloves like Autodromo Stringback driving gloves, Elma Deerskin Leather winter driving gloves, or Pratt and Hart driving gloves. There are so many options here that you’re bound to find something perfect in your price range. A watch is always a solid gift idea, and what you might not know is that there are a variety of watches out there that are auto racing inspired. A word of caution: one of these watches could easily cost you thousands of dollars, but there are definitely more affordable options available as well. You will find a nice variety of racing inspired watches on Amazon. Just search “racing inspired watches” on Amazon for a ton a great options. You may not be able to buy your loved one a brand new or classic car, but you can buy them a scale model of a particular car model that is dear to them. Maybe you’ll get a scale model car of their first car, or maybe you’ll get a scale model car of the car of their dreams. eBay is a great place to look for one of these collectibles. 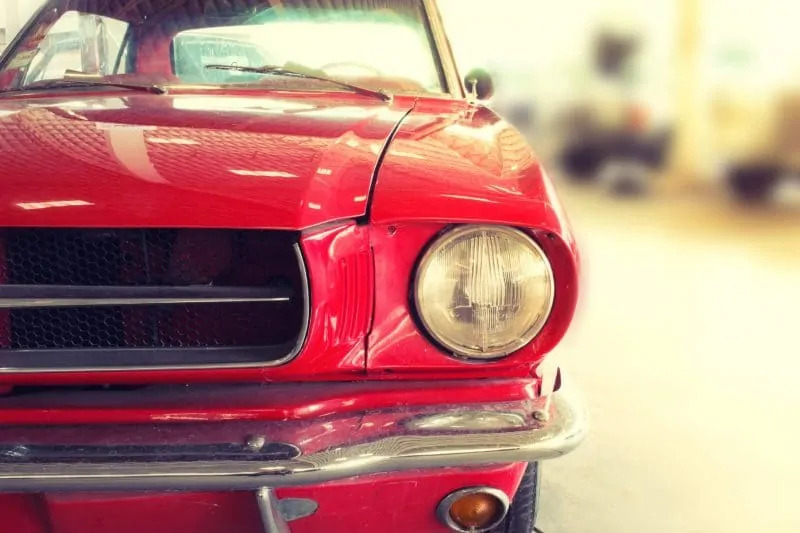 Alternatively, if your loved one’s dream car had its prime in yesteryear, then you might consider finding a vintage catalog that contains that very dream car. A vintage car catalog featuring their beloved car makes the perfect gift for a car lover! Again, eBay is a great place to look for these. They are chock full of excellent condition vintage catalogs, and you’ll likely be able to snag one for a great price, too. Want something that your loved one can frame and put on display in a garage, basement, or living room? Opt for vintage car artwork of your loved one’s favorite classic car. You can even take it a step up and have the artwork professionally framed yourself. Car show tickets are an especially thoughtful idea because they represent something that you and your loved one can go do together. (Many car shows are even free!) And chances are there are more car shows in your area than you think. This blog post, for example, lists four big car events that happen every year in Utah alone. Decide what type of car show your loved one would most like to attend (classic car, concept car, etc.) and then look for one coming up in your area. And if you want to step things up even further, consider getting a couple plane tickets so that you and your loved one can attend one of the top car shows in the country together. Did you know that there are outfits dedicated especially to letting people test drive luxury cars? Search “test drive luxury cars” plus your location to find a place near you that offers a luxury car test driving experience. Alternatively, you can take your loved one (or even a whole group) go karting at an indoor speedway, where all of you will get the chance to put on professional racing gear and drive ultra fast go karts in a high speed race. Just search “indoor speedway” plus your location to find one in your area! I hope that you were able to find a perfect gift idea for the car enthusiast or car lover in your family! I would love to hear what you decided to get them in the comments below. Car show tickets would be a great gift idea. 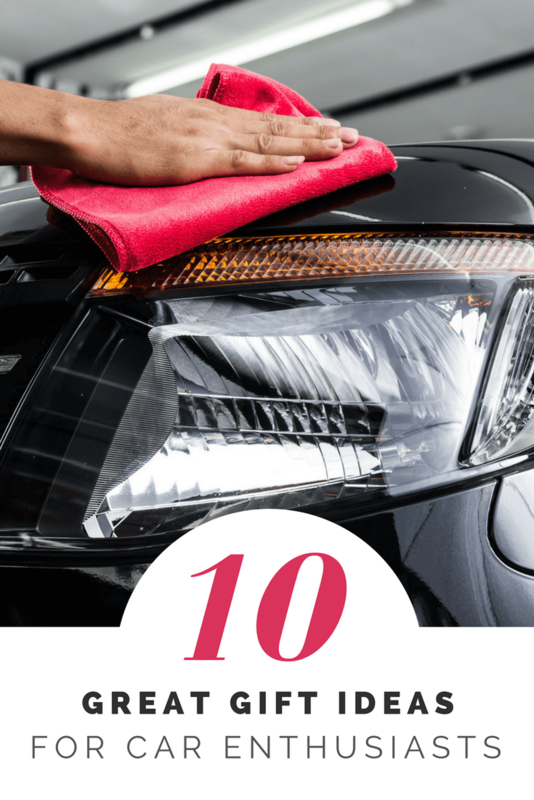 Your car enthusiast can go and ogle all those beautiful cars! 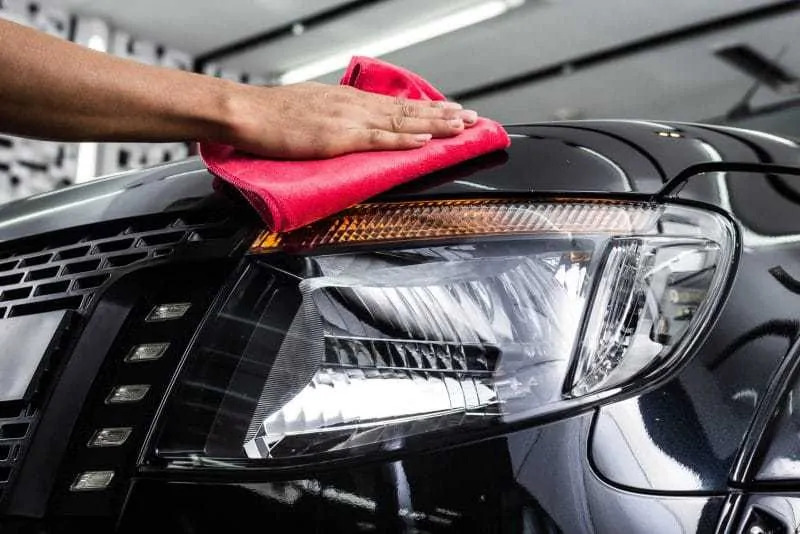 The Professional car detailing is a great idea. Didn’t think about that gift. Mine only what more car parts.